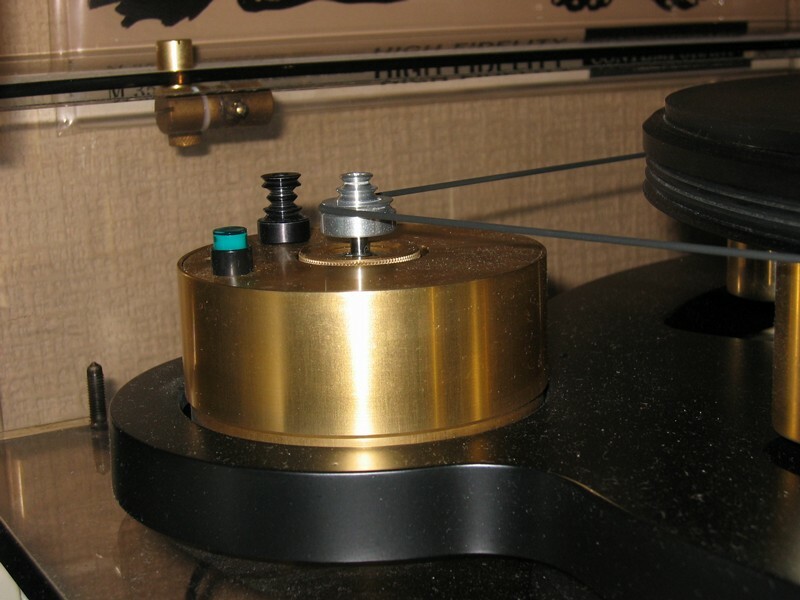 My GyroDec turntable – bought a second-hand in 2003 – is so-called “Mk.III” model – with Papst AC Motor (not stand-alone type, but full-height on the aclyric base) and GyroPower QC power supply (that will surely reduce motor vibrations like a charm, and the playback sound gets greatly improved). Later models like Mk.IV (stand-alone AC motor, isolated from the aclyric base) and Mk.V (stand-alone DC motor) will not suffer from the vibration issues. If I bought a stand-alone motor housing and tried acrylic buchery I would get my Gyro upgraded to the Mk.IV status, but not sure if I can do the buchery without breaking the base, so I tried very reasonable and cheaper hack. Most of us knew that it would happen in the near future – but this announcement by LINN, one of the most acclaimed companies in the pure Hi-Fi audio field, definitely shows us the big turning point in the audio history. 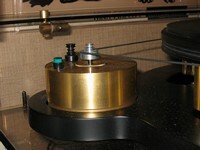 While ago I wrote an article about Otono Edison monaural cartridge for 78rpms. 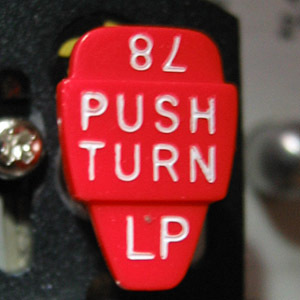 When I wrote that article, there was only 4mil version available, while most of the 78rpms from “golden age” plays best with 3mil needle tip. So when I bought the cartridge, I wrote several e-mails to the company that they should sell 3mil version as well. Then in 2008, Otono-Edison finally decided to sell 3mil version as well as 4mil version – thanks Seya-san for letting me know. BTW the bad thing for me is that, since I moved to a new apartment in May, I have never had a chance to listen to 78rpms – maybe because I haven’t had enough time to fully enjoy listening to music, or maybe because this new place is too quiet all around (which is a very good thing for my sweet little baby, now in 9 months old) and I feel I hesitate to play vinyl/shellac records at louder volume as I used to do. But the most probable reason is, that I had been very busy and confused while moving/restoring whole lot of stuffs, and cardboard boxes which contains my 78rpm collection are out of reach behind my other stuffs (books, cloths, other boxes et al.) – so the first thing I have to do after I have spare time is to do another cleanup in my room . 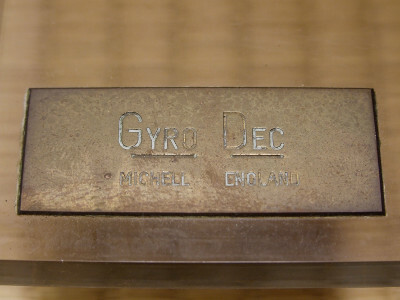 . .
「Suspension Tower Upgrade Kit for Michell Gyrodec」に続く . . .
右手薬指をつき指してる時にこんな細かい作業を行うべきではありませんでした . . . .